My kids love learning about different traditions and celebrations. Weston is the type who remembers any interesting facts that he learns so he remembers a lot from what he’s learned in the past. Chinese New Year is almost here and he’s been sharing everything he knows with all of us. It’s an opportunity for us all to learn. 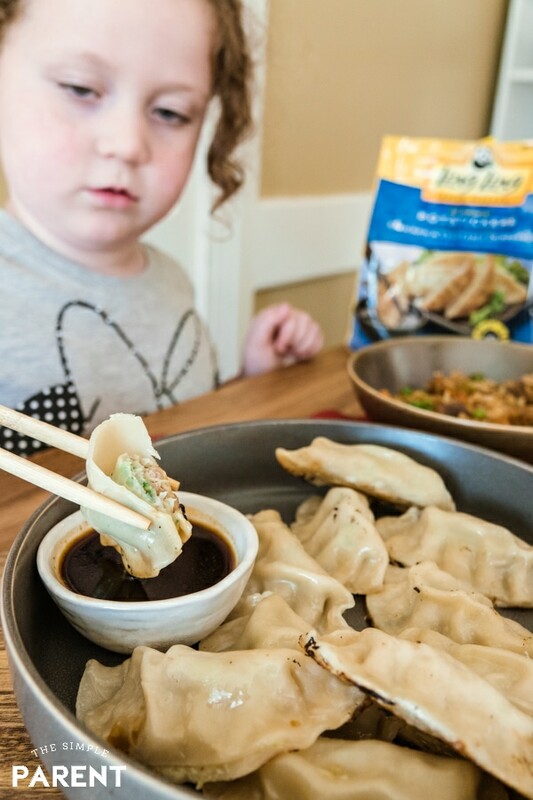 Food is one thing we love to share and this year Ling Ling Potstickers are helping me plan an easy Chinese New Year meal for my family! If your children are like mine, then they love learning fun facts about everything! They also remember them much better than I do and like to remind of what they know at random times. Holidays and celebrations from our country and countries around the world are great opportunities for kids to learn some interesting things. 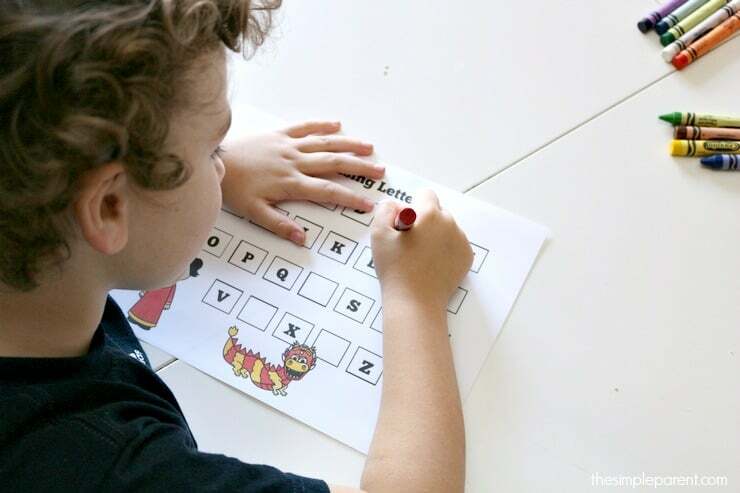 We pulled some of our favorites that are also easy for even the youngest minds to remember! If you do have younger learners, check out our Chinese New Year printables for some fun activities for them. The date of Chinese New Year changes every year. It follows the lunar calendar and is based on the moon’s movement. It most often falls somewhere between the middle of January and the middle of February. This year it’s on February 5th. Chinese New Year starts a new animal zodiac year. My kids have always been intrigued by the Chinese Zodiac after seeing it on a menu at a local Chinese Restaurant. 2019 brings us the Year of the Pig. In the Chinese culture, red symbolizes happiness, wealth, and prosperity. It can also ward off evil spirits and bring good luck so you will see lots of red decorations. Families set off fireworks to celebrate. Just like we do, families celebrate with fireworks. But the biggest firework show in the world is on Chinese New Year’s Eve! They have a big feast called the reunion dinner. Chinese New Year is a time for families be together. They have a reunion dinner on Chinese New Year’s Eve and it’s considered the most important meal of the year! If you’re looking for an easy way to celebrate Chinese New Year with your family, a good meal just makes sense! If you’re worried that it sounds complicated, it doesn’t have to be! Ling Ling makes it easy to enjoy a good meal together as a family for Chinese New Year or any day of the week. It’s easy to pick up a bag of Ling Ling Potstickers when you’re doing your grocery shopping! They’re available in chicken, pork, and vegetarian Potstickers. 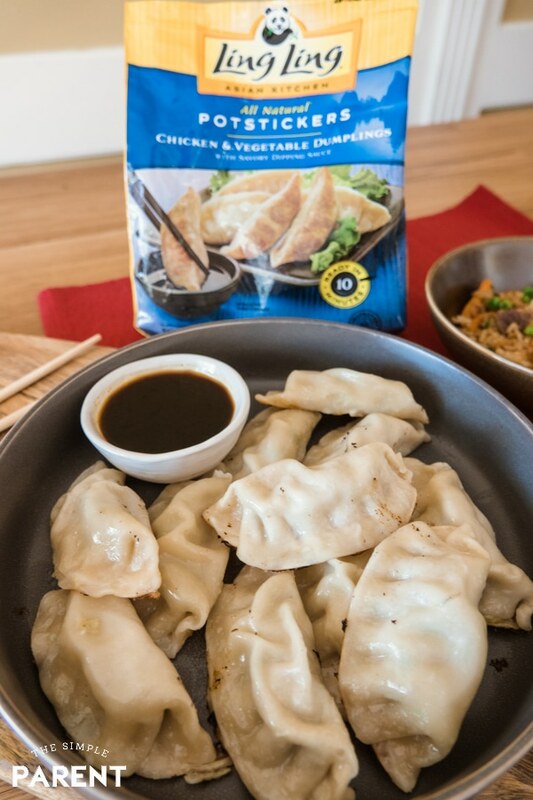 We absolutely love the chicken Ling Ling Potstickers. They’re so easy to prepare that they’re perfect for our busy family nights. But they’re also great for special meals like Chinese New Year. 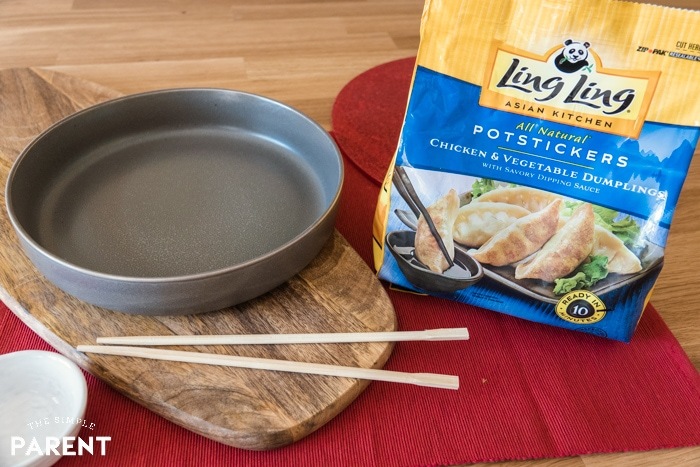 I like Ling Ling because we get authentic Asian recipes that are packed with flavor and made with high-quality ingredients! 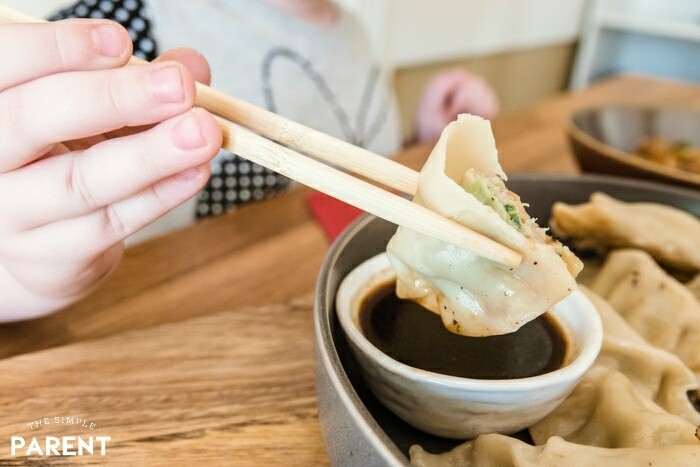 All three varieties of Ling Ling Potstickers come with Ling Ling’s delicious signature dipping sauce. 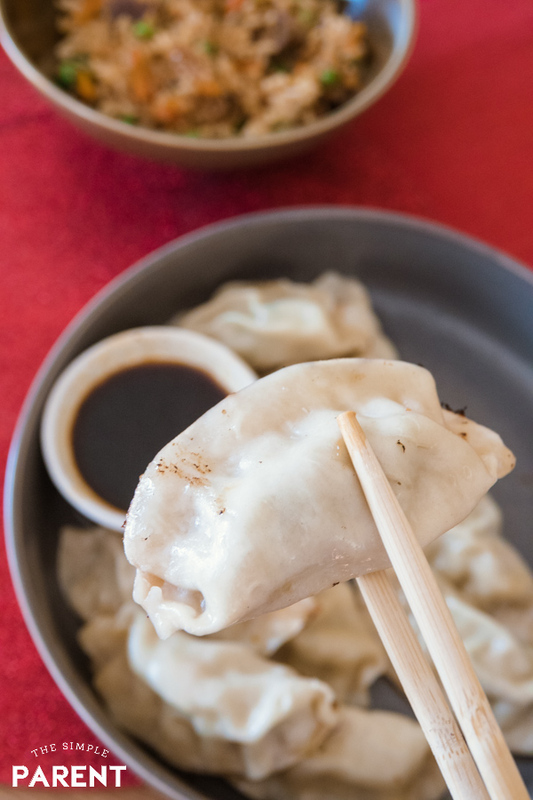 So you can enjoy the potstickers on their own or pair them with your favorite entree! 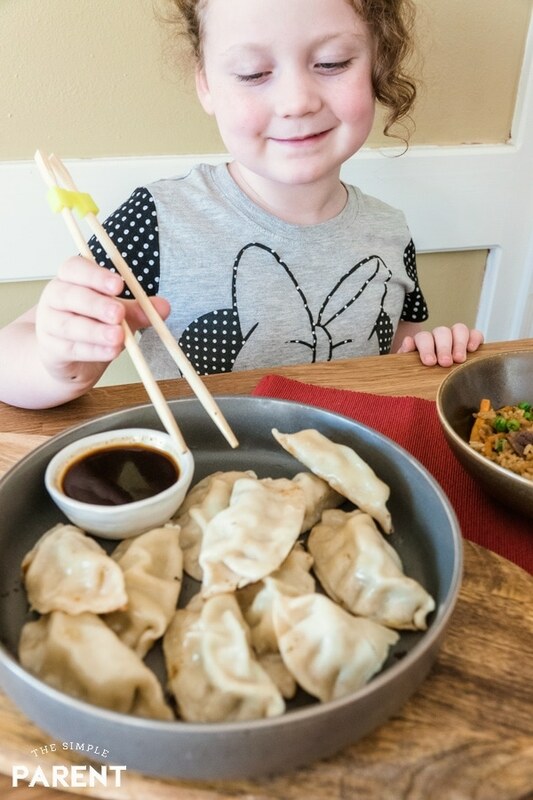 Pick up Ling Ling Potstickers and get ready to celebrate with your family. Find a store near you at ling-ling.com. « 20+ Valentine Boxes for Boys for Valentine Party Fun!